Although iPad batteries are designed to last longer than iPhone batteries, they still run into the same common problems. Sometimes iPads get stuck on the Apple logo, won’t charge, or won’t turn on at all! A lot of the time, these issues are software-related and can be fixed from the comfort of your own home. 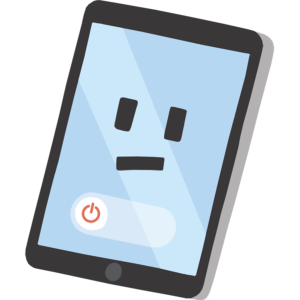 Our iPad Power articles will help you solve problems when your iPad isn’t turning on or off!